all the interesting and flavorful nuts in my family. challenging and leading me to new ways of understanding the world and my role. I dance my quirky life between all the nuts and bolts I love. 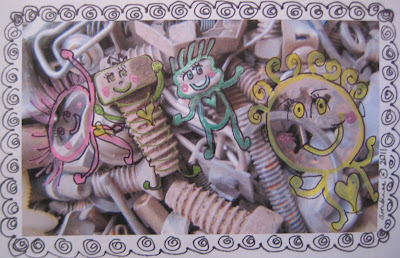 have some lovely screwy wonders in your life?